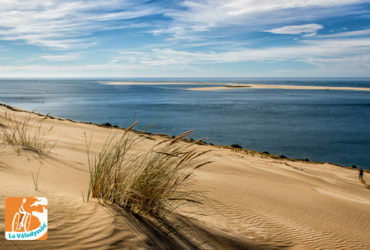 Between Land and Sea, from Bordeaux vineyards to the Basque Country via the Arcachon Bay, Aquitaine offers a wide range of landscapes and flavors to the traveler who will take the time to discover it. Rather flat around Bordeaux and near the Atlantic Ocean, the roads become steeper towards the Dordogne or approaching the Basque Country and the Pyrenees. 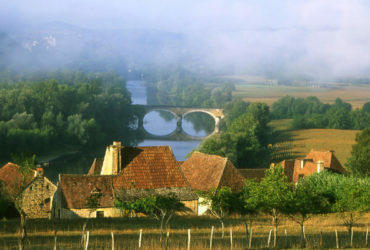 Land of Eleanor of Aquitaine, Queen of France before becoming Queen of England, the southwest of France is renowned for its art of living and its traditions. 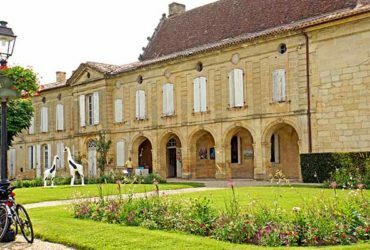 Local products and wines are the pride of its inhabitants: foie gras, canelés, oysters, Armagnac, Sauterne wines, Graves, Saint-Emilion, Grands vins de Bordeaux … many names and appellations that make the taste buds salivate ! Culture and art are not left out with many festivals and exhibitions during the summer season, highlighting local history but also contemporary artists. As for heritage, the many castles but also the cities of character will make you travel back in time. Many greenways cross Aquitaine and more broadly the southwest. With vineyards as far as the eye can see around Bordeaux, through the preserved natural reserves and along the ocean beaches, the Vélodyssée and the Canal des 2 Mers by bike invite you to cross the region on signposted and secured routes. More than 1000 km of cycle paths on 52 greenways, the largest regional network in France! 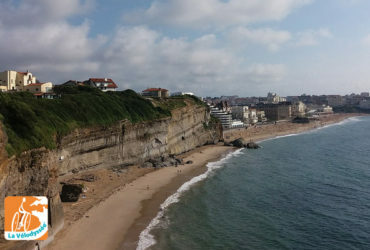 If the beaches of the Southwest attract many vacationers every summer, it is largely thanks to the semi-oceanic climate that is relatively hot compared to the rest of France. The winters are mild and in summer the temperature regularly exceeds 30° C in the afternoon. In autumn, the south wind sometimes brings dry and rather hot weather for the season.